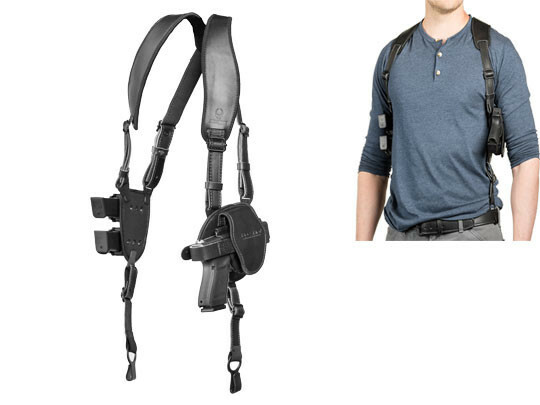 The ShapeShift Walther PPQ M2 Shoulder Holster is for when you want to conceal and carry but need to have the pistol off the beltline. 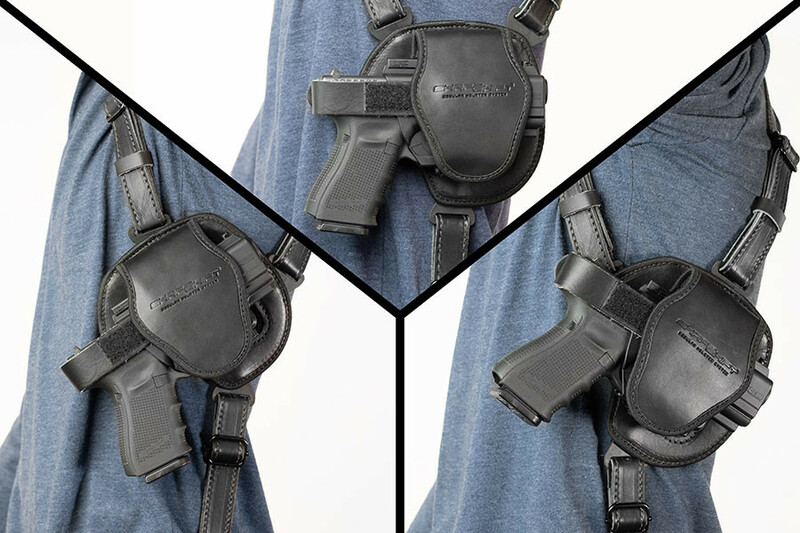 This holster carries securely and comfortably, allowing you to carry with this holster type far more easily than previous designs allowed for. 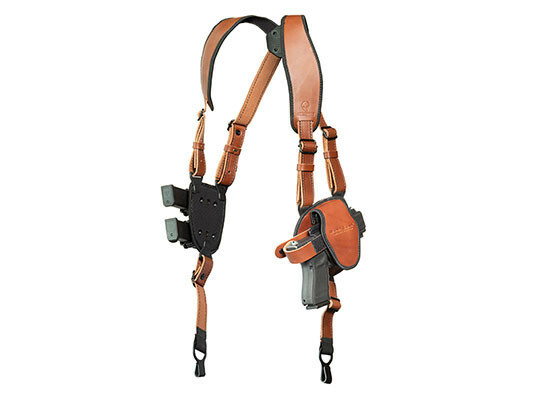 Unlike previous shoulder holster designs, this is no one size fits all shoulder holster for Walther PPQ M2 pistols. 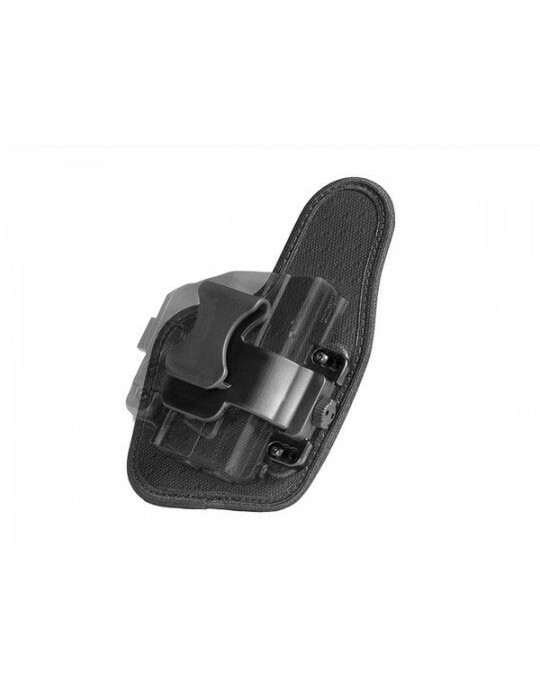 Instead, sufficient adjustability is built into the holster to let you get a custom fit without having to have the holster tailored. 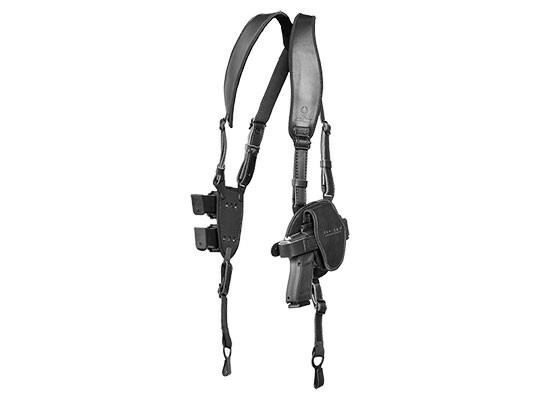 The straps of this PPQ M2 leather shoulder holster are padded with CoolVent neoprene. This gives you cushioning for a more comfortable carry, but the ventilated fabric also lets your skin breathe a bit and wicks away moisture. The clover harness joining the straps allows them to articulate and move with you. Belt hooks anchor the straps to the belt, better distributing weight and keeping the straps close to the body. 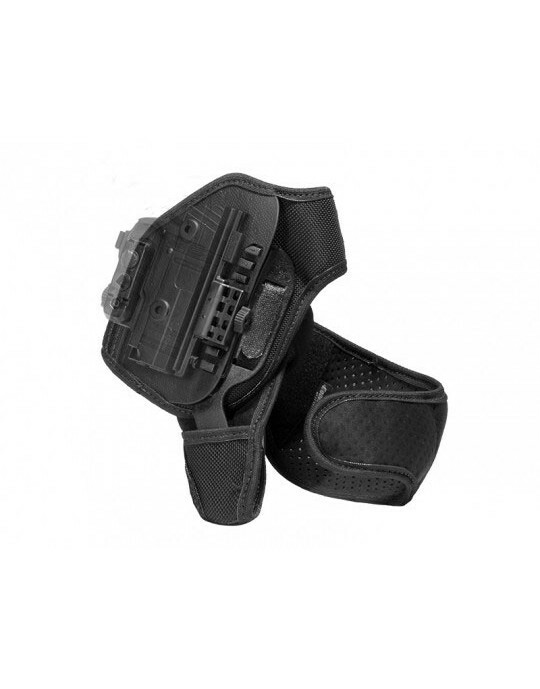 We attach the ShapeShift holster shell to the holster pad on your PPQ M2 shoulder holster. It's custom-molded for your PPQ M2, so no break-in time or active retention needed for a secure carry. However, a thumb break is included should you wish to carry with one. 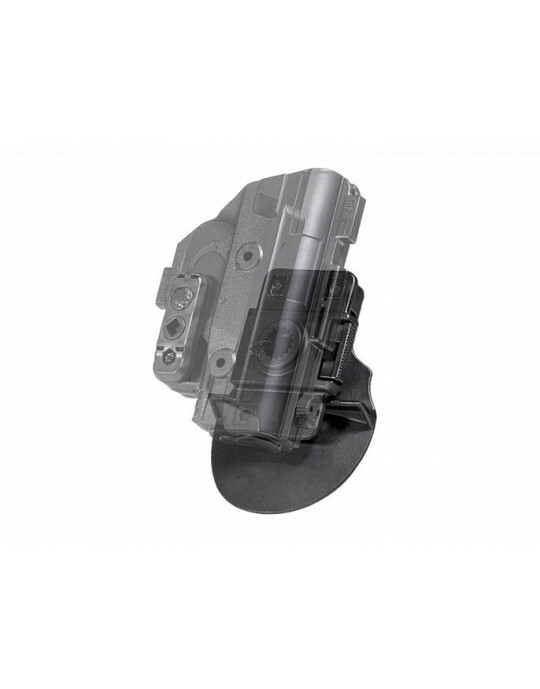 Adjustable passive retention is as well. 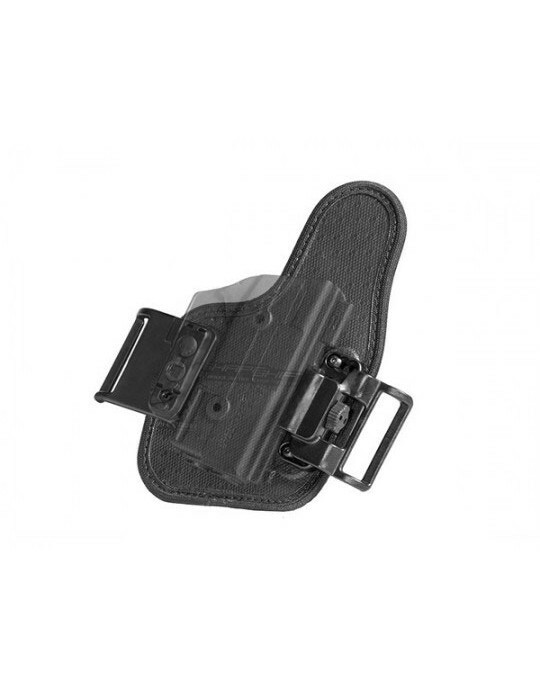 Ride height and cant are also adjustable, so you can carry with the holster set as a Walther PPQ M2 vertical shoulder holster if so desired. 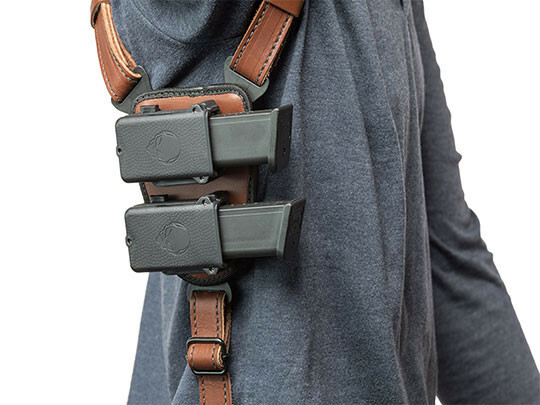 The holster comes equipped with two magazine carriers, though it can also be ordered with a second holster pad to carry a second pistol if so desired. 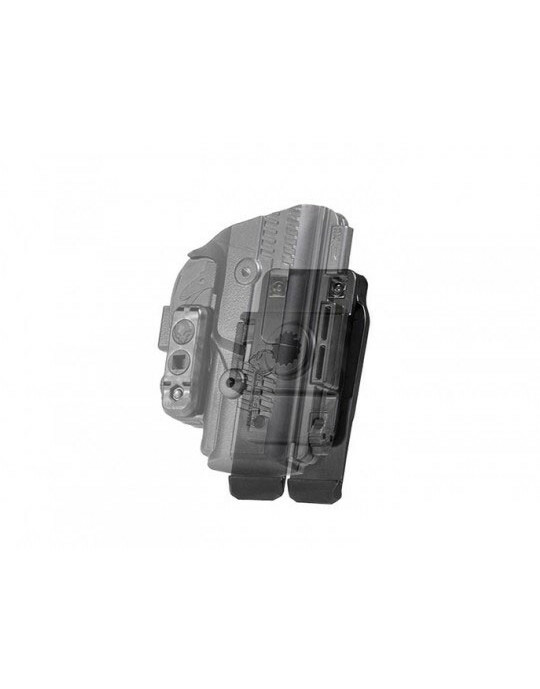 Your Walther PPQ M2 Shoulder Holster is made in the USA and comes with Alien Gear Holsters' Iron-Clad Guarantee. This includes a 30 Day Test Drive trial period, during which you can return the holster for a refund if so desired, and our Forever Warranty. 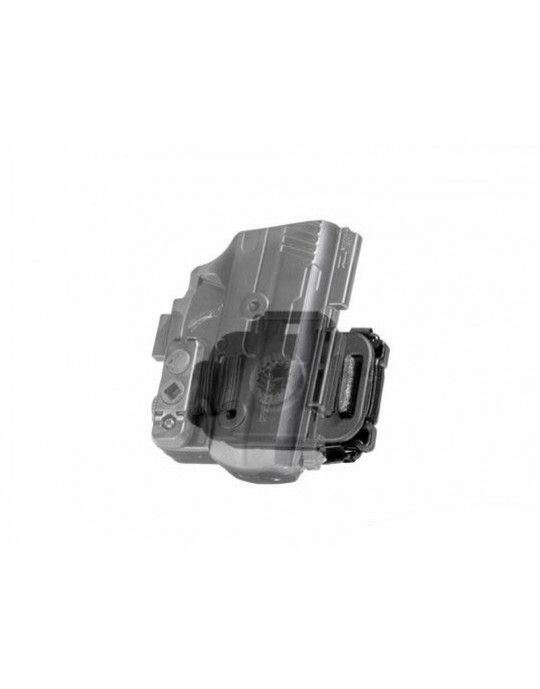 Your holster is covered by this warranty for life, against any damage or defects of any kind. 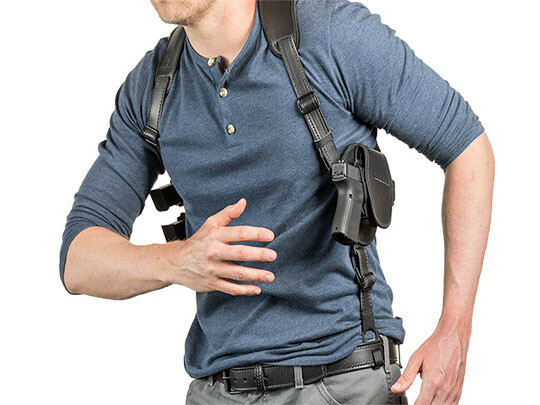 If you want to shift into shoulder carry, start your Test Drive today!